The last time the Watertown Library Association took on an expansion project at the Watertown Library was in 1976 and resulted in the Children's and mezzanine areas. This new expansion will enhance our facade, enlarge our interior space and revitalize the building. For 152 years, the Watertown Library has served Watertown, Oakville and surrounding communities as an important venue of information and culture. The Main Library and Oakville Branch are open to all and house the resources that feed minds and fire imaginations. In a real sense they serve as school, senior center and community center all at once. The Watertown Library is in need of a dedicated space for library programs and meetings. The Watertown Library Association is filling this need by adding 1300 square feet to the existing building on the lower level at the Main Street entrance. 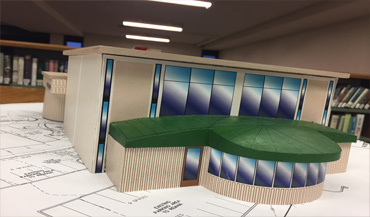 Three new rooms will be created: a large multi-purpose room for large gatherings and programs and two rooms on either side of the central room for smaller meetings/programs. 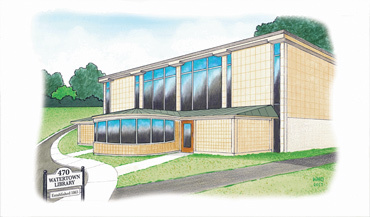 In addition to the library's own meetings, the Watertown Library will once again be able to offer meeting space to local clubs, civic groups, sports associations, etc., and events and programs will not infringe on the patrons using the services and reading space on the main floor of the library. 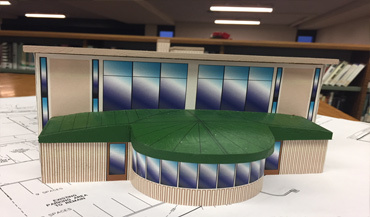 The Watertown Library Association has already raised 96% of the Construction Costs and 78% of the entire project which, in addition to Construction, includes Site Improvements, Technology and Furnishings. 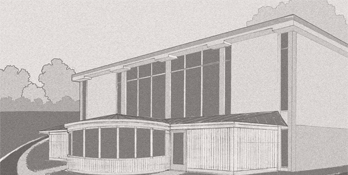 We need your help to raise the remaining funds in order to complete this purpose directed expansion at the Main Library. Please Note: You do not need to have a PayPal account to donate electronically. Please call the Library Director at 860-945-5360. 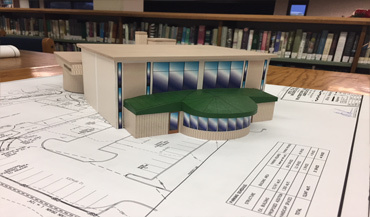 Please ask to be connected to the Library Director regarding the expansion project.